Throughout the warm months of a rose’s growing season, we remove the spent flowers (a process known as deadheading) in order to stimulate new blooms. 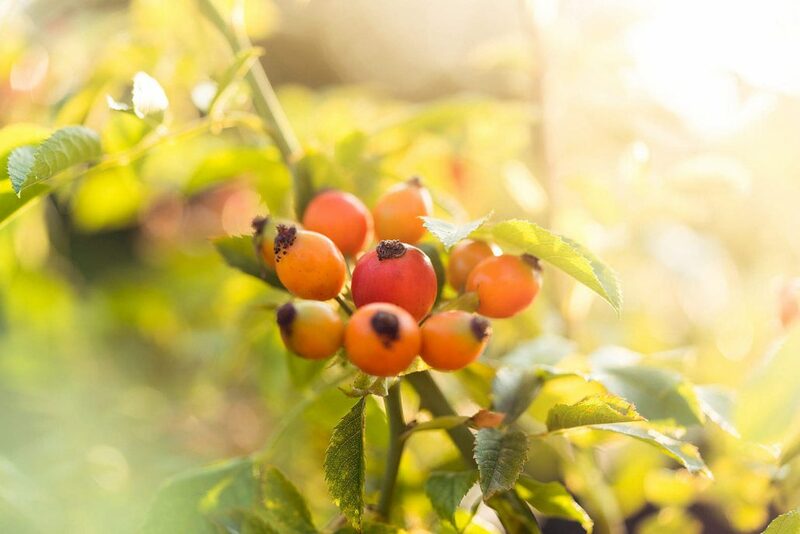 As part of their natural reproductive cycle, the spent flowers of roses will, if left on the plant, develop little orange-red balls called rosehips. These rosehips are the fruit of the roses, and carry their seeds. By removing the spent flowers, the plant puts its energy back into developing more roses, rather than rosehips. Rosehips forming from the spent flowers. As winter approaches, your rose plants need to rest. Rather than putting their energy into producing new blooms, they need to direct their strength into their roots so they can come back strong the next season. 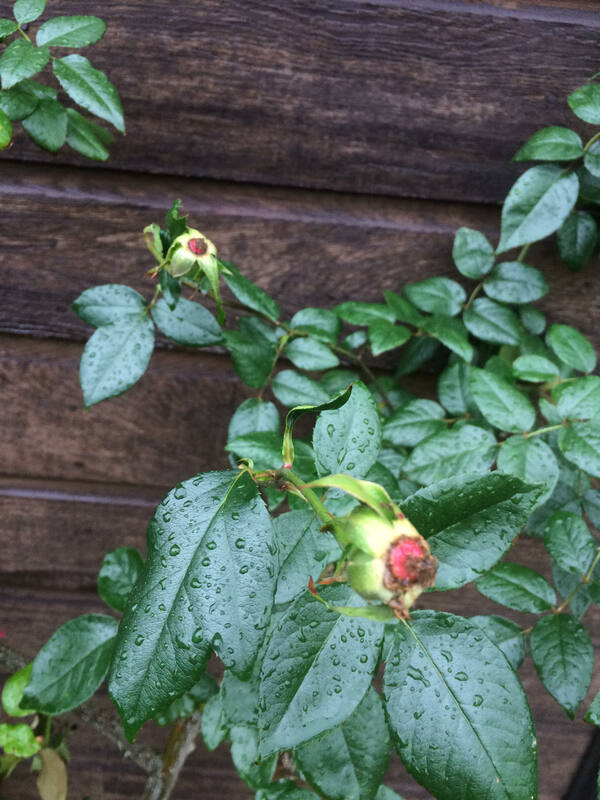 While deadheading roses through the growing season is recommended in order to stimulate new blooms, it’s best to stop deadheading from March, and allow the plants to develop their rosehips and enter their dormant stage. However, with Auckland’s climate being sub-tropical, our winters tend to be warm enough for roses to bloom, if deadheaded regularly, long into winter. It can be tempting to continue deadheading and encouraging roses to flower as long into the year as possible. For us human folk, the upside is that we get more bang for our buck – so far as ever-blooming roses are concerned. For the poor roses, however, the downside is that they can’t get the rest they need and deserve. Imagine working year-round, and never getting a chance at a break! 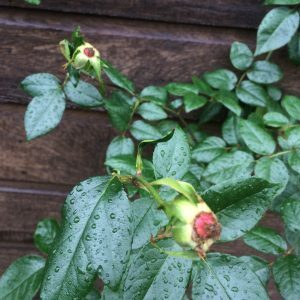 So whether your rose bush is currently bearing rosehips or still clinging onto the dried up old remains of once-beautiful flowers, it’s best now to just clear the ground beneath them of spent foliage, treat the plants for disease if/when required, and leave them be until pruning time, in July. They may look a lil’ shabby with those old dead flowers and fruit pods still clinging on, but come next flowering season, they’ll be thanking you for the reprieve!